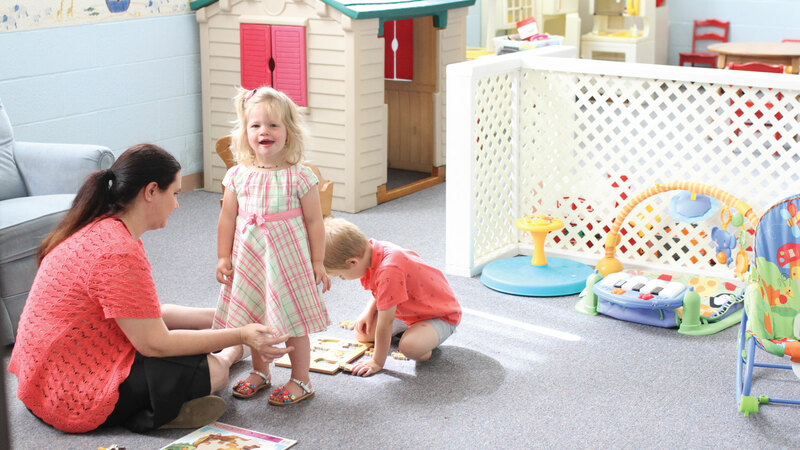 Our daycare offers a safe and clean haven for the children of our community. We accept infants through four years. We have a Christ centered philosophy which is implimented throughout its program. We are a licensed Daycare through the state Michigan. You may contact our Director by using our church e-mail (fbcbcmi@gmail.com) or calling 893-3530.